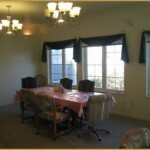 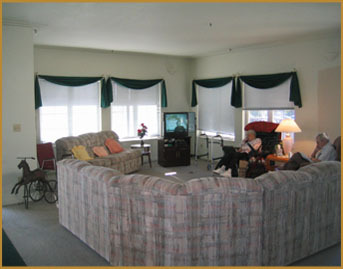 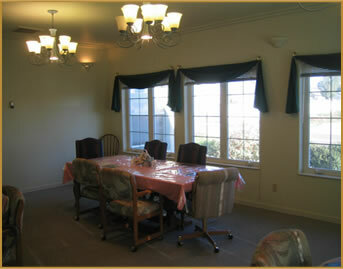 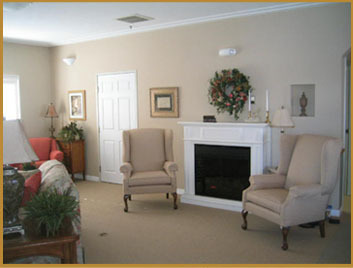 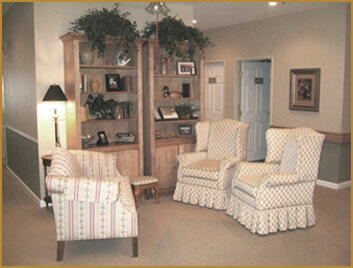 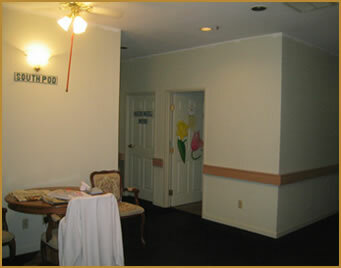 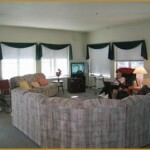 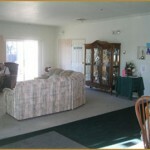 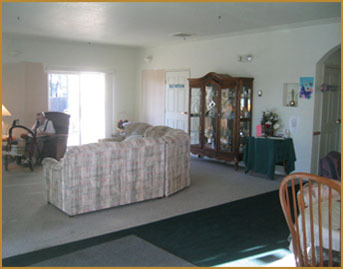 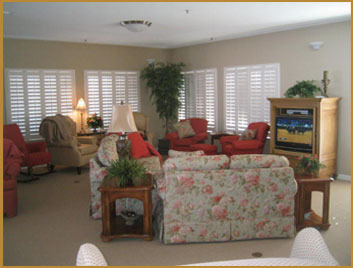 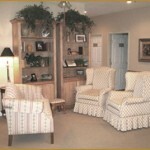 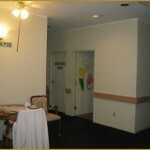 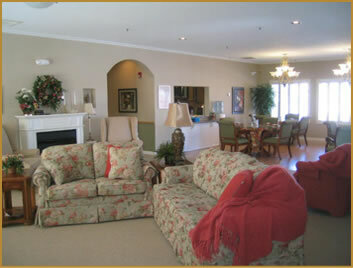 Expressions of the Home’s expertise lies in the layout and design of Assisted Living Retirement Centers. 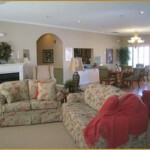 We want your loved ones to feel and enjoy the comforts of a beautiful and well planned home. 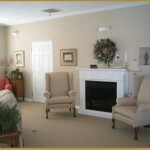 We are skilled in all of the interior finish processes, as well as furnishings with custom furniture pieces and accessories. 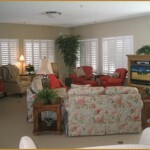 The exterior elements are also part of our portfolio.